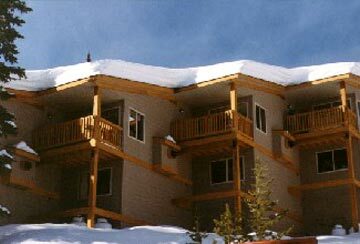 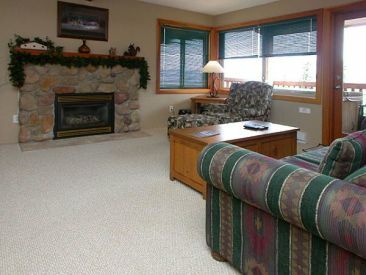 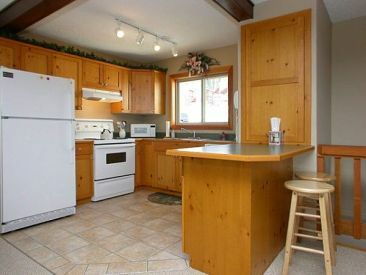 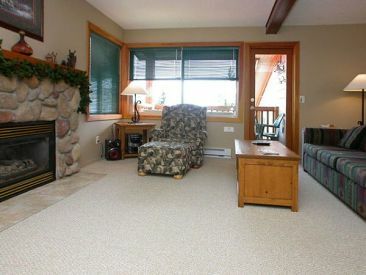 This two story well presented chalet suite is one of our few properties that is pet friendly. 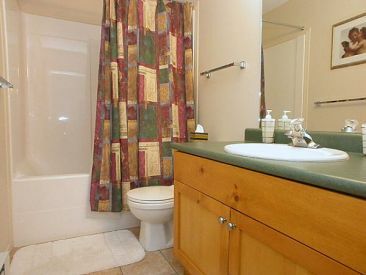 The floors are tiled and the unit is tastefully decorated. 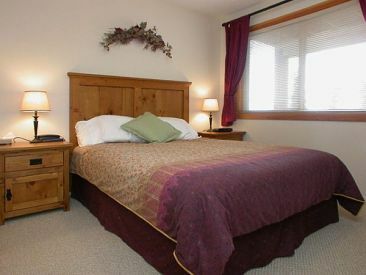 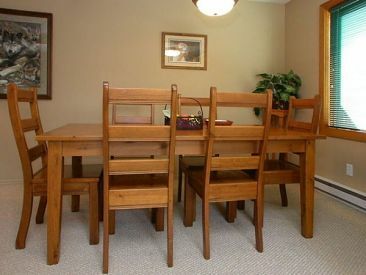 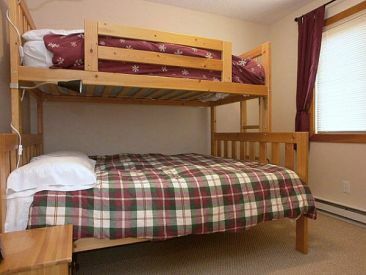 This unit is well suited to couples and families. 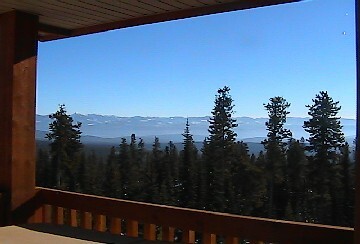 There is a private deck with hot tub giving fantastic views of the mountains.